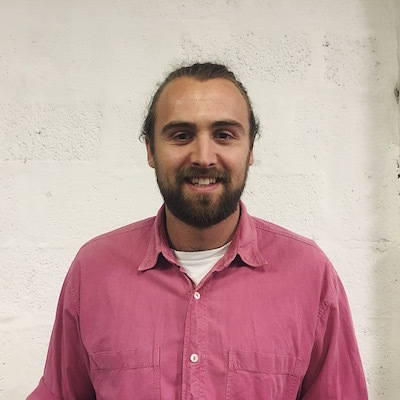 Ahead of the many exciting plans LettUs Grow have over the coming months, we caught up with Charlie Guy co-founder and managing director at LettUs Grow HQ in Kingsland Studios. So how long have you had your space at Meanwhile Creative? For 8 months now, however we have moved around between a few Meanwhile properties. We started off on a temporary contract at St Thomas Studios but we now have something more permanent at Freestone Studios. Why is it important for you to have a space in Bristol? I was born here, I studied here and why would I want to be anywhere else? On a practical level though, it is a fantastic place to start a business, especially in sustainable tech. Looking around your space we can see all sorts of intriguing gadgets, equipment and tech. 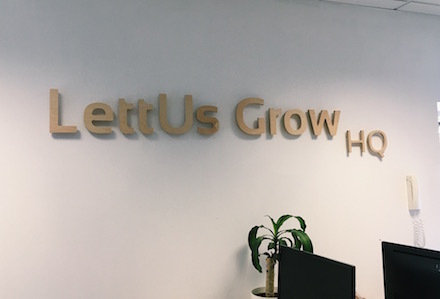 What exactly does LettUs Grow do? At LettUs Grow we design indoor farming technology that brings food growing into modern cities. Our simple, efficient and sustainable solutions help to reduce the environmental footprint of our customers, tackle food waste and take pressure off the world’s dwindling resources. How did LettUs Grow start? 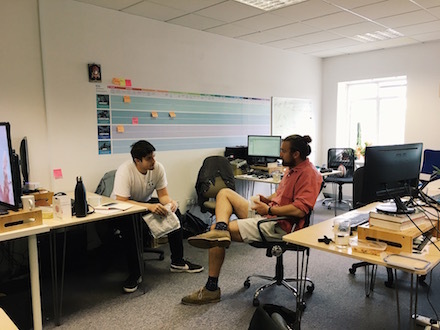 The company was founded by three of us – Jack Farmer, Ben Crowther and myself – whilst still at University, using our technical backgrounds in biology and engineering to tackle the problem of food waste in society with innovative new solutions. It sounds like your business is doing incredibly well! Do you have any big projects lined up for the rest of this year? We are pleased to announce that we are one of the Postcode Lottery Green Challenge’s five finalists for 2018. The Green Challenge has a fund of €1m to award to five organisations, to help them build their world-changing businesses. On the 13th September I will be travelling to Amsterdam with four other entrepreneurs from around the world to pitch to an international panel of expert judges for the Green Challenge. Wow, that sounds amazing! Have you got anything else planned for 2018? In the coming months, we’ll be opening the doors to our very first indoor farm – in a disused railway tunnel near our offices in St Philips. We’re also delivering first products to customers over the next few months, an exciting step for the company! It sounds like your business is really taking off this year! Looking back on your journey is there any advice you would have given yourself at the beginning? Expect the unexpected, and talk to as many people as possible about what you’re doing as you never know where opportunities may come from. 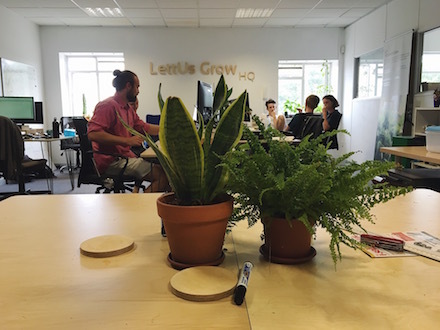 LettUs Grow are a passionate company who are working towards a better future for our planet, if you’re interested in the work that they do then check out their website or Instagram for more information.